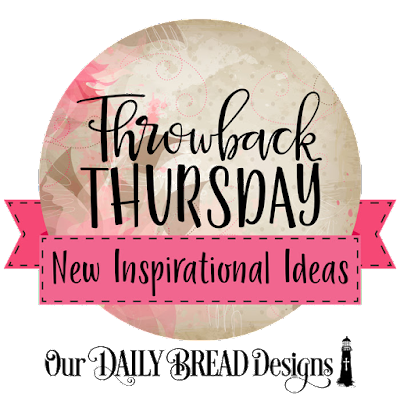 Welcome to our Throwback Thursday Inspirational Feature, this week we are showcasing projects using the Little Girls and Little Boys stamp sets. 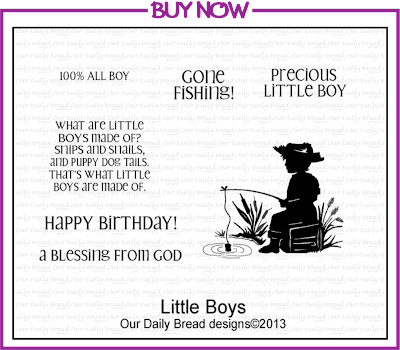 These stamp sets were released in 2013 and have wonderful sentiments that you can use for children's birthday cards and more! 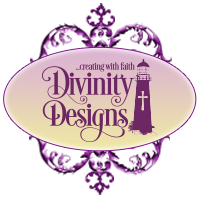 Don't forget that Our Daily Bread Designs Inventory Reduction Sale ends on Friday, January 19, 2018! During this sale you can save 20% on all your favorite ODBD, NCC and AO products when you shop our website and enter the code SAVE20 at checkout! Please note that this sale does not include Bundles, Gift Cards or Gift Certificates. 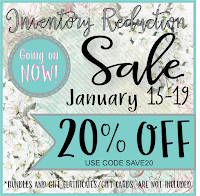 Our Inventory Reduction Sale is for our Retail Customers only and is limited to inventory on hand. Please note that during this time no orders will ship out and our office will be closed, we will resume shipping on Monday, January 22, 2018. 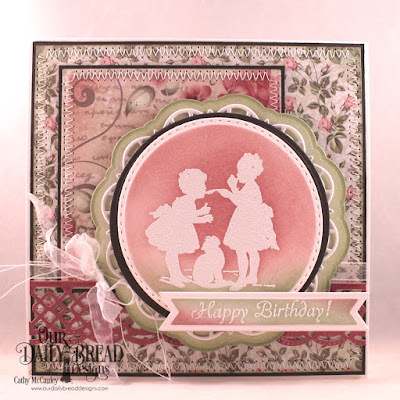 I love this idea of featuring the older stamp sets. 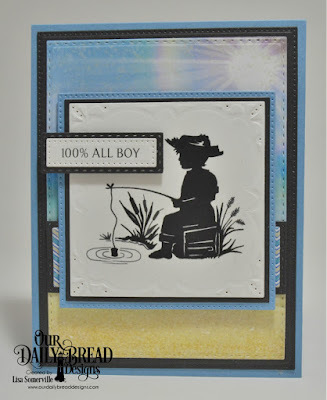 These are very sweet cards.